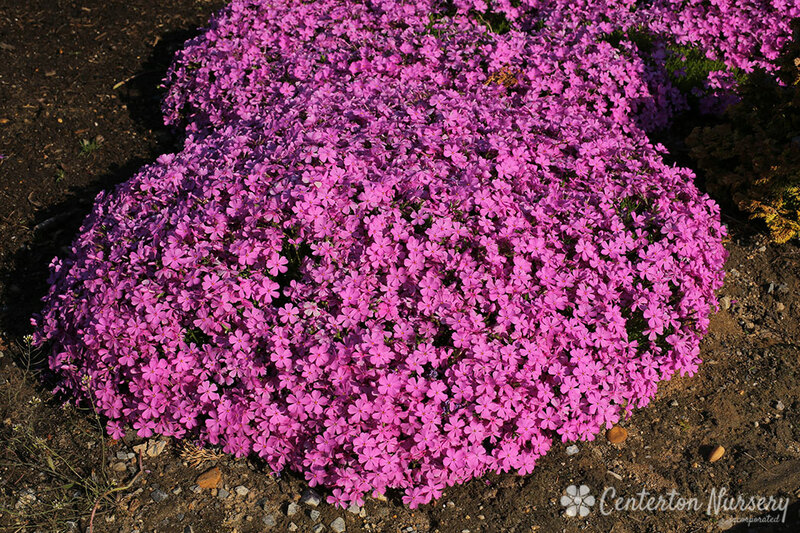 Long-flowering bright magenta pink selection over rich emerald green foliage, awesome color. 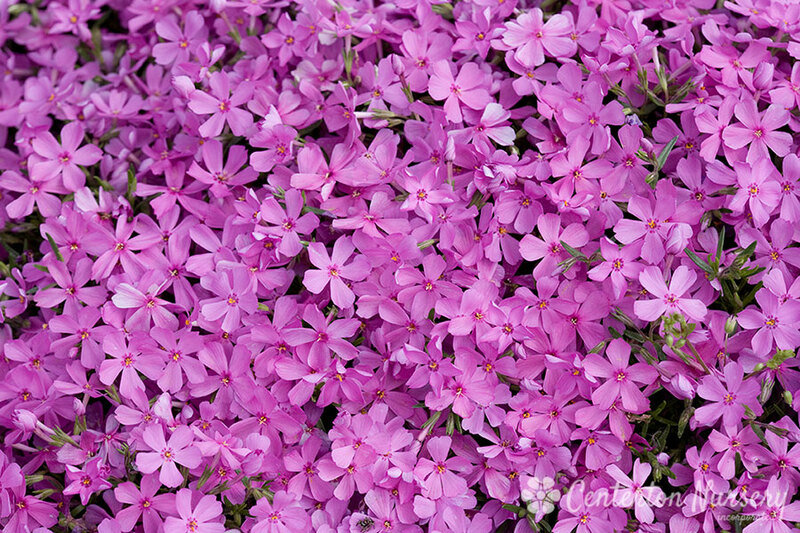 Plant Height: 2" - 3"
Plant Width: 12" - 18"
Spring/Summer Care: No maintenance needed. Autumn/Winter Care: Semi-evergreen: do not remove green growth during winter. Trim off dead foliage after flowering is done in late spring. Fertilizer Needs: Apply a water-soluable fertilizer in early spring.